Plastic surgery or cosmetic surgery is very popular among celebrities in west and even in some developing countries like India and China. 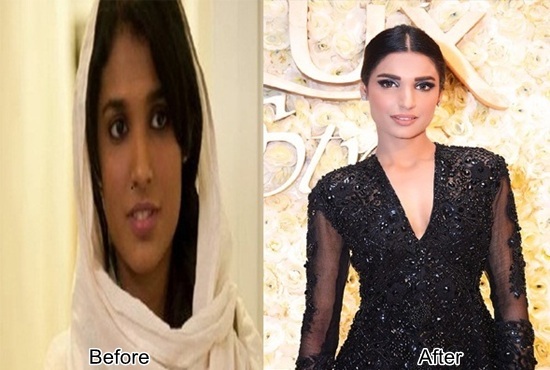 Now plastic surgery trend has started in Pakistani showbiz celebrities as well. 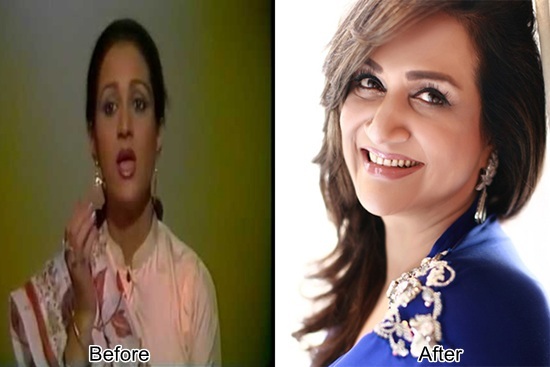 Makeup, plucking, bleaching, waxing, hair cutting and hair dying were always popular among ladies since centuries but now after technological advancement they are in search of some permanent type solution for their beauty related issues and here comes the plastic surgery. Nose job, Botox, Cheek implants, Eye brow lift and Augmented lips are some of the most popular plastic surgery treatments. 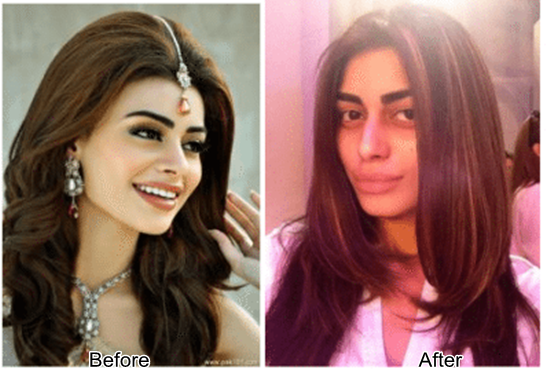 After going through such type of treatment, some people became more prettier while others loose their natural beauty too; as you can never foresee if it will be fantastic or failure for you. 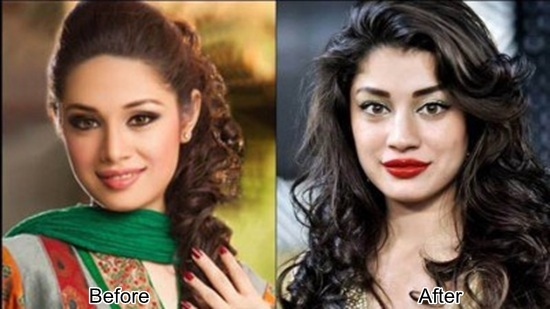 Here are photos of some Pakistani actresses who have had plastic surgery. She was not a popular actress before her surgery, it's only afterwards she became so popular and attractive. 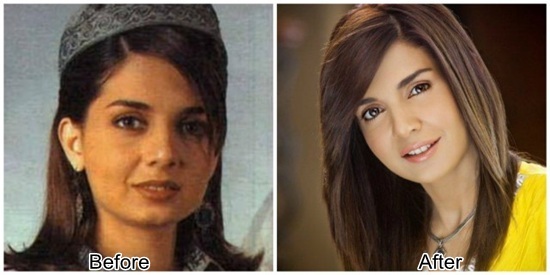 It is a best example of a successful plastic surgery. 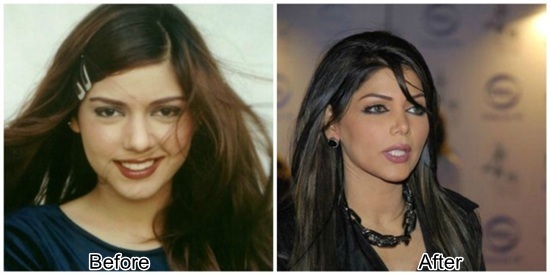 She was OK before plastic surgery. Looks too much plastic. 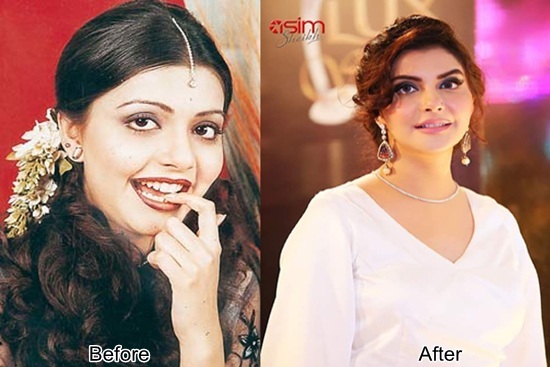 She became a super model from an ordinary looking girl, after plastic surgery. A beautiful face became prettier after minor plastic surgery. She has also gone through the plastic surgery. 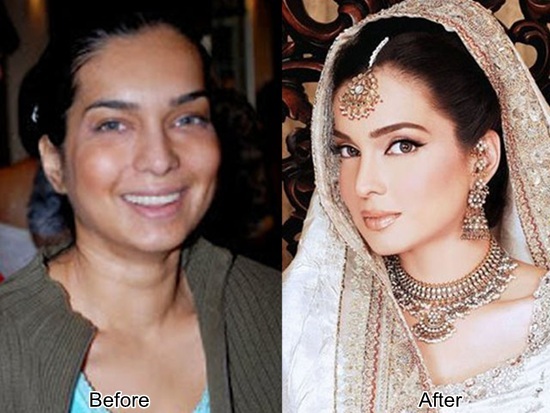 Plastic surgery added beauty to her face. She looks teenager even in her 40s; thanks to cosmetic surgery. Sara Loren have done lips job done. 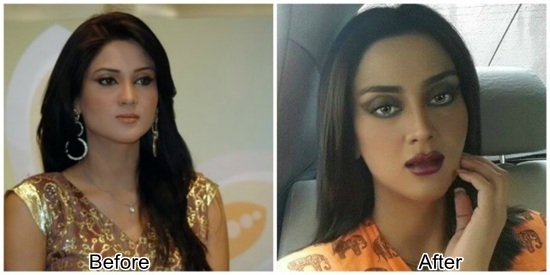 A famous super model before and after plastic surgery. Here plastic surgery went wrong. She looks innocent in her early photos. She had done her cheeks implant. She had done face and eye brow lifting. A worst example of plastic surgery. 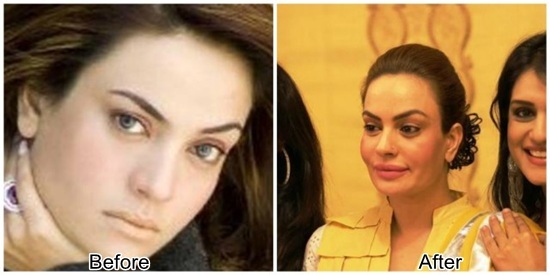 Please add your comments; who is looking better and who is worst after plastic surgery. 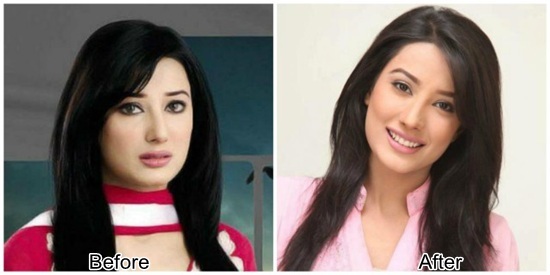 Wow beautiful actresses but they look more beautiful without plastic surgery.